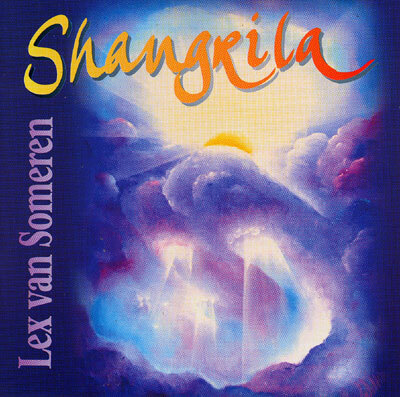 With his music of the heart, Lex van Someren opens up a magical world of dance, meditation, prayer and play. The mystical quality of this CD, the spontaneity and sense of wonder lead us to a sacred place and touch deep soul memories. The warmth and power of Lex's voice, combined with his rich choral harmonies and unique way of whistling are set in a soundscape of delicate instrumental arrangements. Restful meadows, breathtaking, healing sounds of nature and soft, joyful whistling lead the listener to the entrance of his inner worlds and deepest soul-memories. The longing for friendship and intimacy, love and oneness is awakened and nourished. The complete spectrum of Lex van Someren's musical expression is presented on this CD.